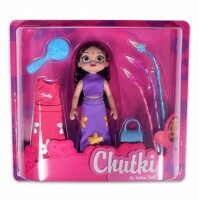 Green Gold presents Chutki doll for your little princess! 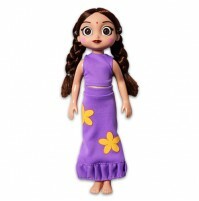 This doll features pretty hair and a colorful purple costume. 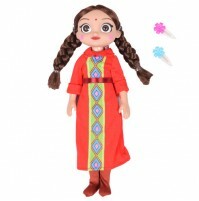 Playing with this doll will also develop interactive skills.